Okay y’all, stranger things may have happened, but I believe I might be losing my mind. At least I’m a little bit sick to my stomach. 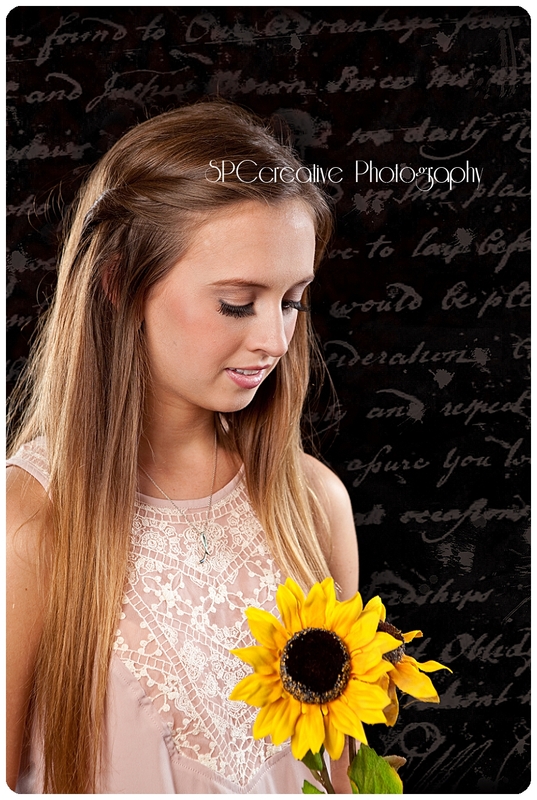 When I sat down to write my latest blog post, I realized that my site was missing a ton of senior portrait posts for the class of 2015. I blogged and posted these during the school year before graduation. I KNOW I did … but they are missing without a trace! Gorgeous kids. Fun anecdotes from our sessions. Gone. All Gone. Cyber-Gremlins, I”m sure. I don’t have an answer, but I have some calls in to some folks who know what to do in a situation like this. I DO KNOW PEOPLE!!! We will figure this out. In the meantime, I’ll be keeping a very close eye on my security as I bust out a few of the images from my favorite sessions of the year for a blog marathon which will probably last several weeks. Today we’re starting with Nicole! 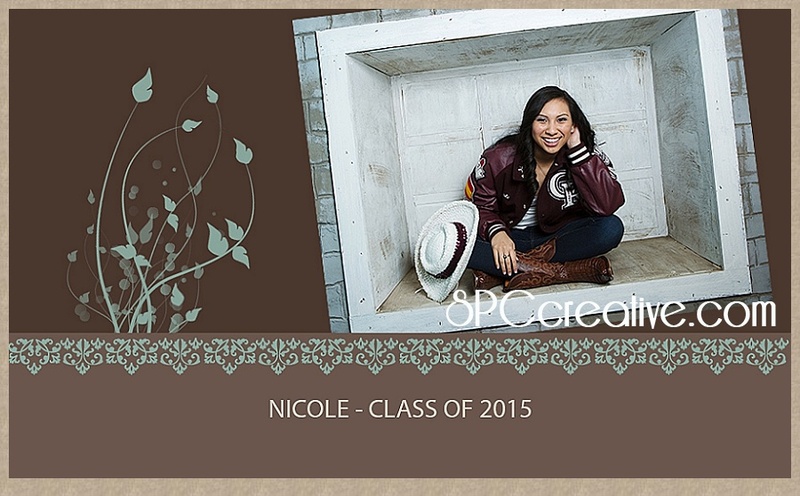 Beautiful Nicole, a dancer, a Cinco Star, and a 2015 graduate of Cinco Ranch High School. Oh, we had fun together. I was so glad I got to know her. She’s smart too. 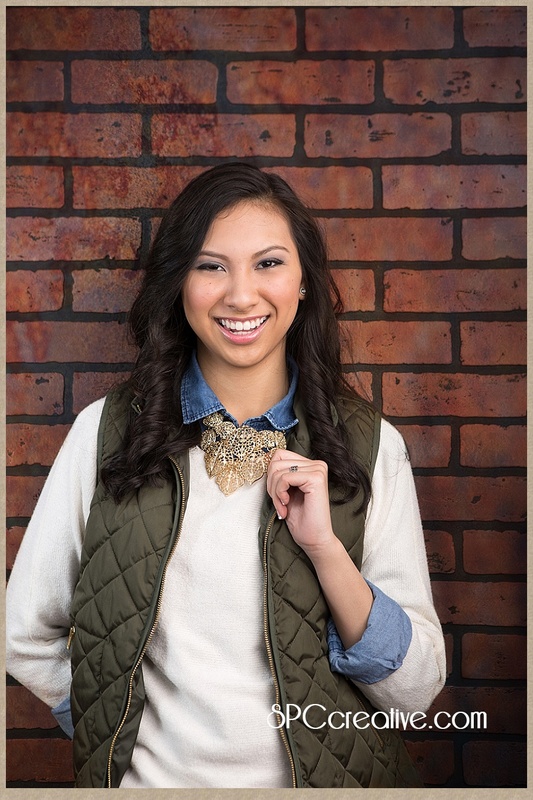 She’ll be studying this fall at Carnegie Mellon University in Pittsburgh. Oh, Nicole. You were a joy to work with. I have to be sappy now. As you go forward into life, I hope you dance. UGH! Did I really just say that? Thank you Nicole! Have a great year at college! 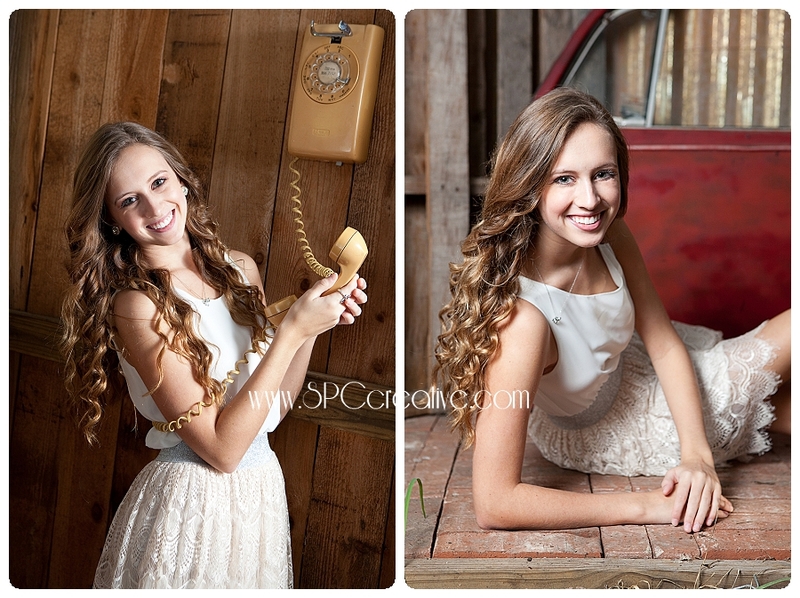 Elizabeth is a Senior! Oh my goodness, time flies! I’ll never forget the first time I met this young beauty. It was Halloween and she was just a little toot dressed up like a Houston Texans Football player. Her big brother, Alex, was maybe a 6th or 7th grader, and he was her cheerleader. If I could tell one thing about her and her family that night, it was that this little girl was CHERISHED — and rightfully so. 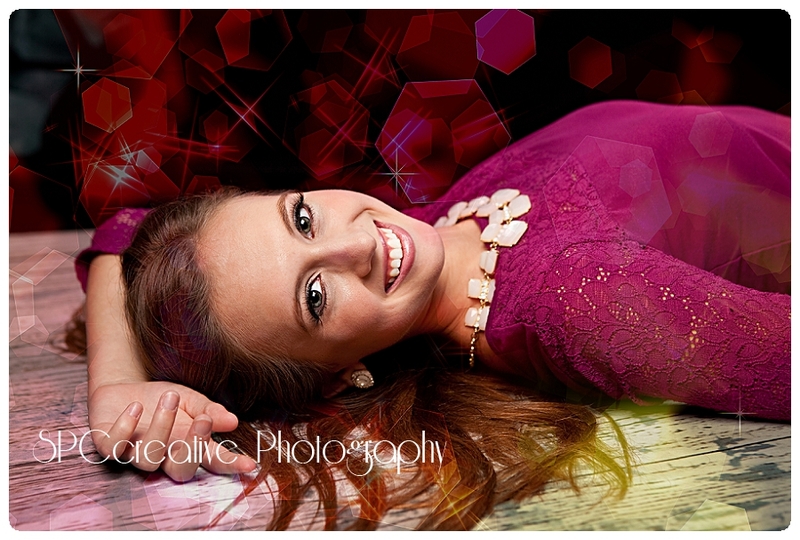 Several years passed, and eventually in 2010, Alex became one of my early senior portrait clients, so I was beyond excited to learn that THIS is Elizabeth’s year. Did we ever have FUN in the studio! Some girls are just born GORGEOUS, and this one certainly was but a little magic by my favorite makeup artist, Rachael Elise Walker never hurt anyone. I am so thrilled that Rachael will provide hair and makeup for a number of my clients this year. 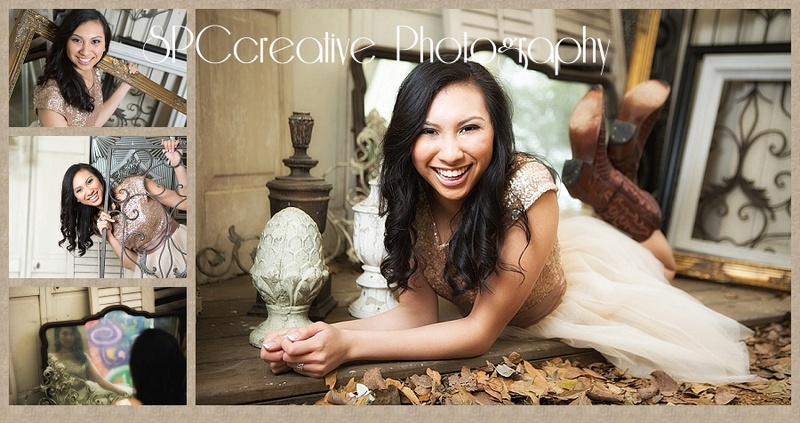 Her skills with hair, airbrush foundation, color cosmetics, and LASHES bring out the best in any woman. Did I mention the Lashes? 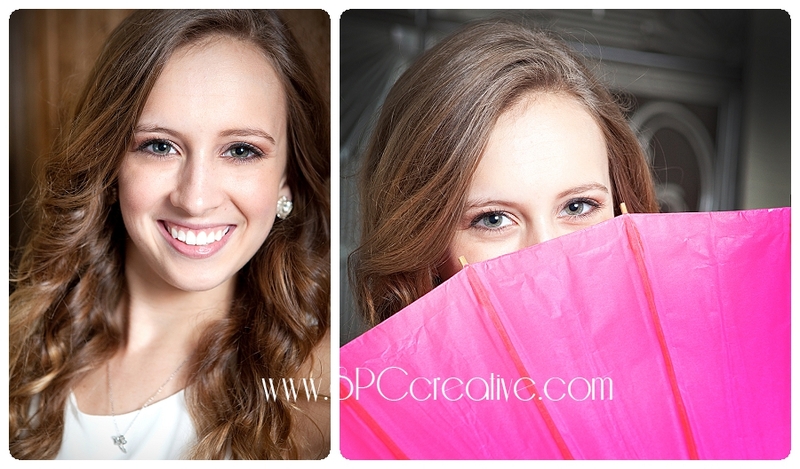 OH MY STARS — I LOVE the EYE-LASHES that Rachael brings into the studio for our clients. Maybe someday if I ‘m really nice, I can talk her into a lash application lesson for yours truly. Wouldn’t THAT be a blast? 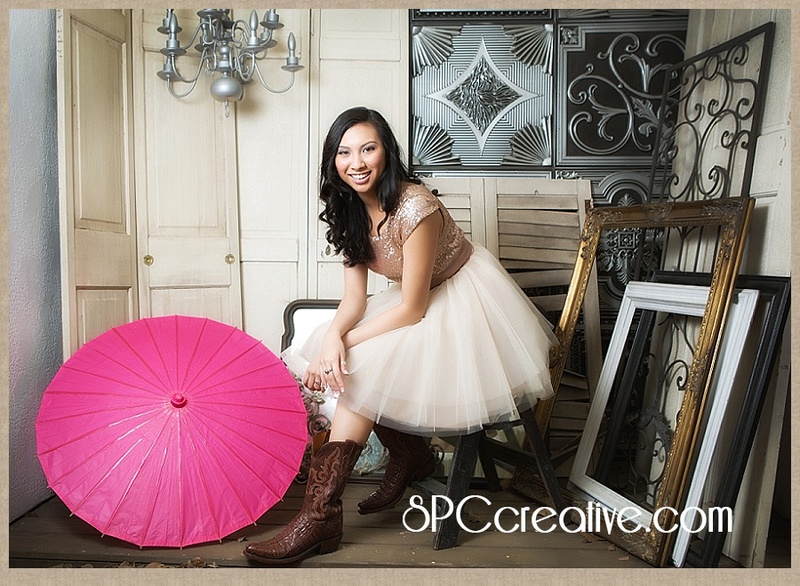 Elizabeth studies at Houston’s renowned High School for the Visual and Performing Arts where she specializes in ballet. And it shows. She is so very graceful, slipping into any pose we throw at her. 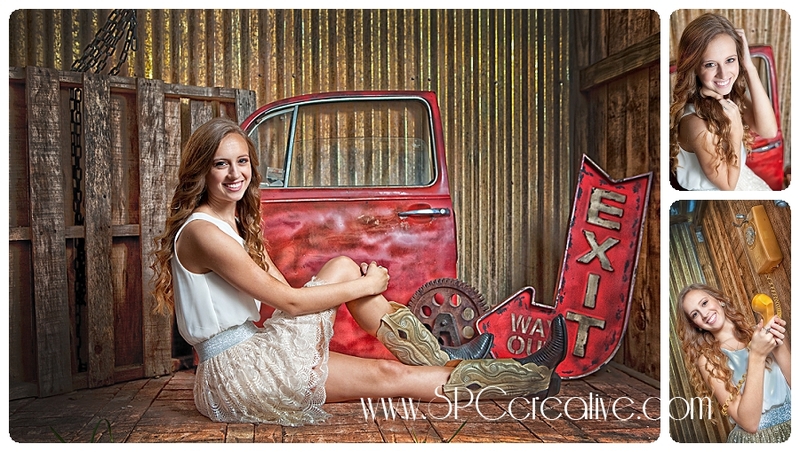 Doesn’t matter whether she’s wearing toe shoes or cowboy boot. Elizabeth’s already received a couple of college admissions letters, but last I heard she was still waiting on the one she really wants — so we won’t name after-graduation plans here just yet. 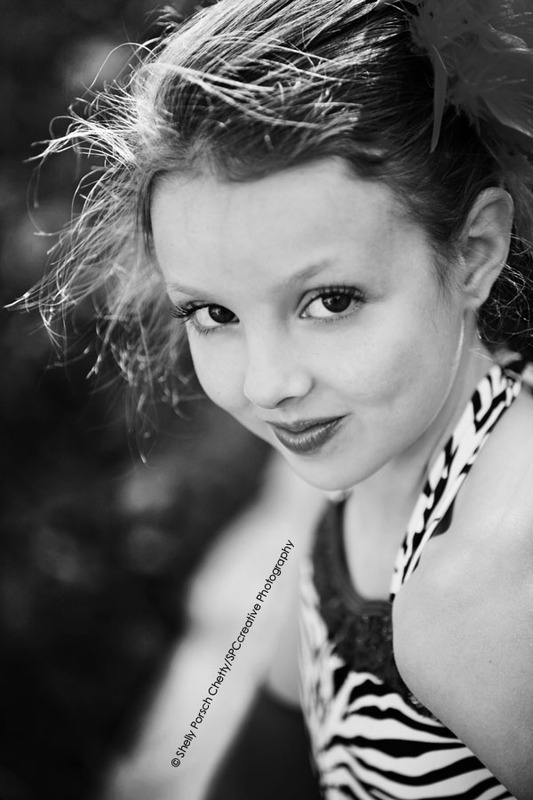 Wherever you go, sweet girl, I know you will SOAR! Congratulations on a fabulous senior year. 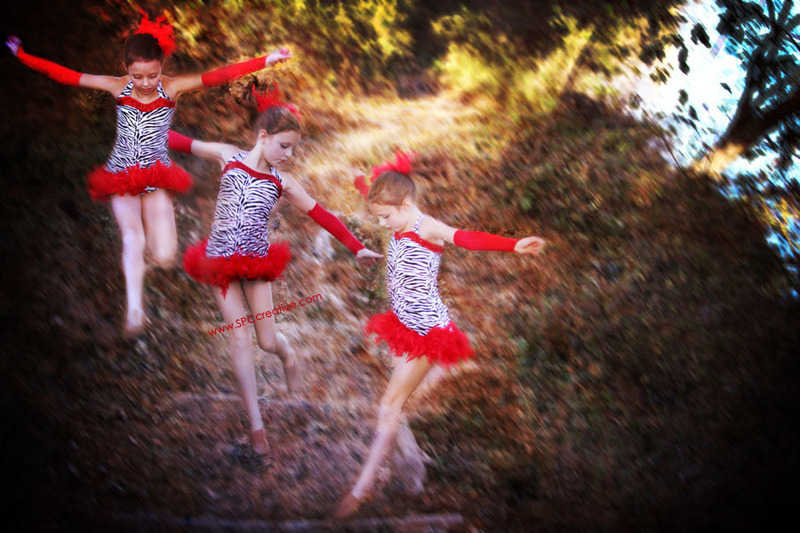 A Beautiful Young Dancer, Golden Sunshine, Hills, Water, Trees, and my Camera — Pure Heaven. It’s SOoooo much fun to conduct a photography session for people who are enthusiastic about doing something just a bit out of the norm. 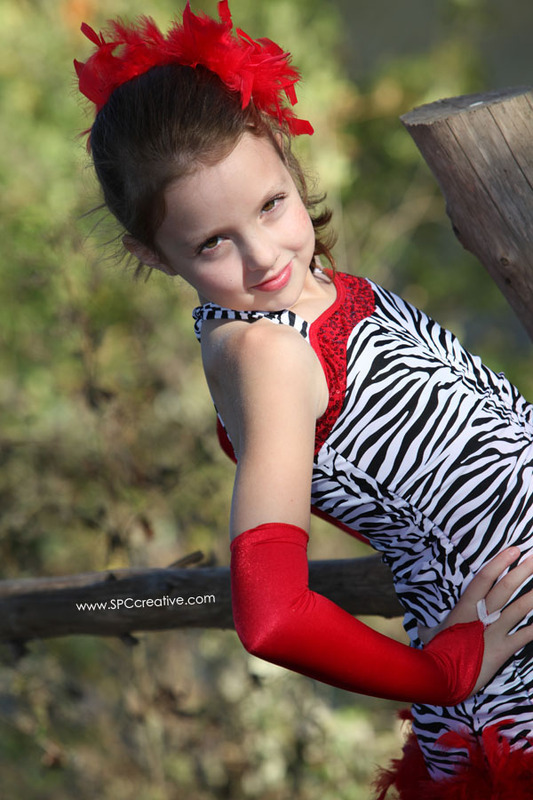 My favorite young dancer, who just happens to be my niece, was beyond excited about our scheduled portrait session at the spectacular Inn of the Lost Pines near Bastrop during a family stay not too long ago. Dance-Studio shots are nice, but when we can put on bold colorful costumes and get out into God’s creation, something very very special happens. Call me sappy, but Lee Ann Womack’s song always brings tears to my eyes.